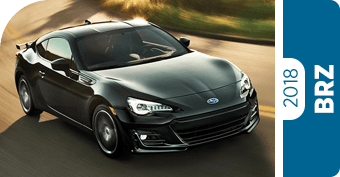 Shopping for a new car today can quickly go from an exciting time to an overwhelming project of sifting through a bunch of advertising language to find the new vehicle that offers the most for your money. At Hanson Subaru, we want to help. 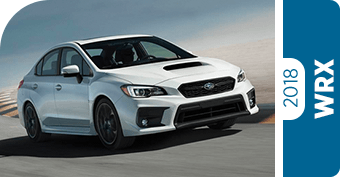 That's why we did the research in these Subaru competitive comparison pages to give you an idea of how the latest 2018 Subaru lineup stands up to the competition. 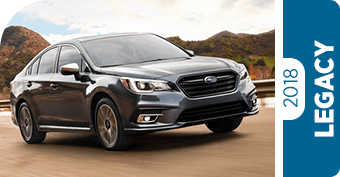 With a level of quality in every model that has 98% of Subaru models sold over the past decade still on the road and running strong, it's no wonder that Subaru is one of the fastest-growing brands available. 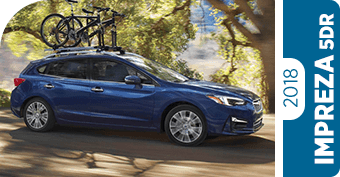 Once you have an idea of the advantages that come with a new Subaru, come find the right model for your needs and budget in our huge inventory at Hanson Subaru. It's even easier to upgrade when you take advantage of our frequently updated special offers, and it only takes a moment to fill out our online appointment form to schedule a test drive. If you have any questions, give us a call or stop by our location at 2300 Carriage Loop SW, Olympia, WA 98502. 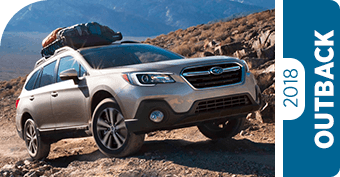 Why is Subaru Among the Most Popular Automotive Brands Throughout the Pacific Northwest? It's hard to go anywhere in the Olympia, WA area without seeing Subaru vehicles on the road, and there are a lot of good reasons for this. 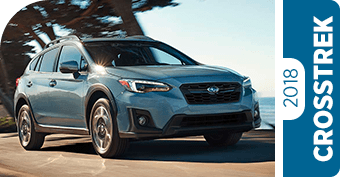 Certainly, the world-renowned traction of Symmetrical All-Wheel Drive that comes standard with all but one Subaru model is great for icy and otherwise slick driving conditions, but that's just the beginning. 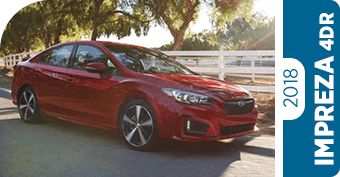 The flat BOXER® engine found under the hood of every Subaru provides a level of efficient power and low center-of-gravity handling that isn't available with other brands. 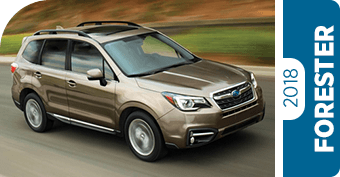 What's more, Subaru continues to earn prestigious industry recognition for retaining value, low cost to own, and safety. In fact, the available EyeSight® driver assist technology is like having a second set of eyes on the road to help you avoid unpleasantness on your journey. Come see us to find out more at Hanson Subaru next to Tumwater and just west of Lacey, WA.